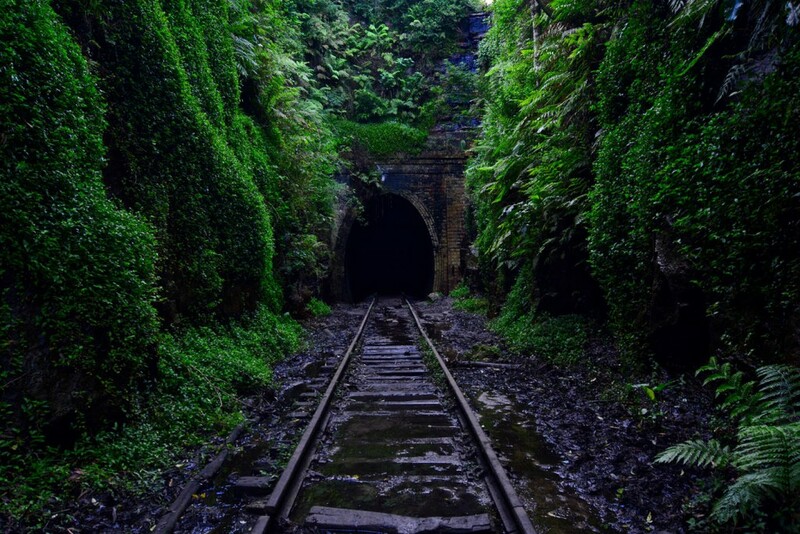 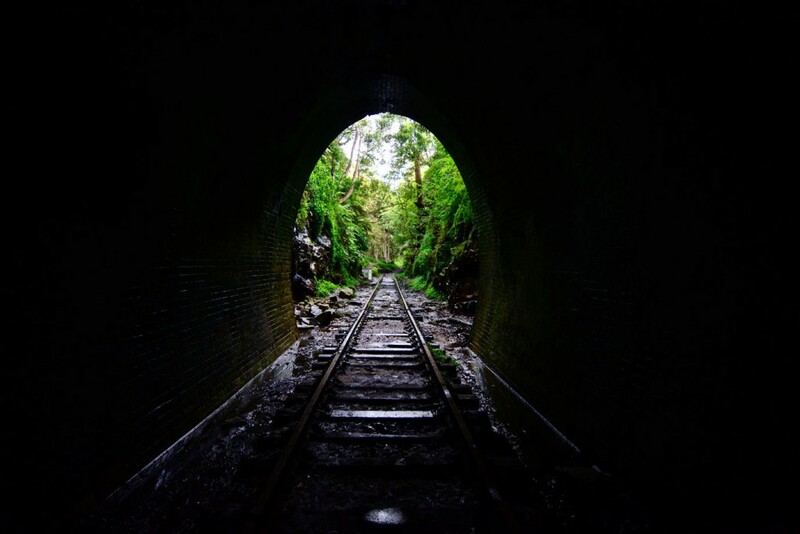 The Metropolitan Tunnel is a abandoned railway tunnel next to the small town of Helensburgh in New South Wales, Australia. 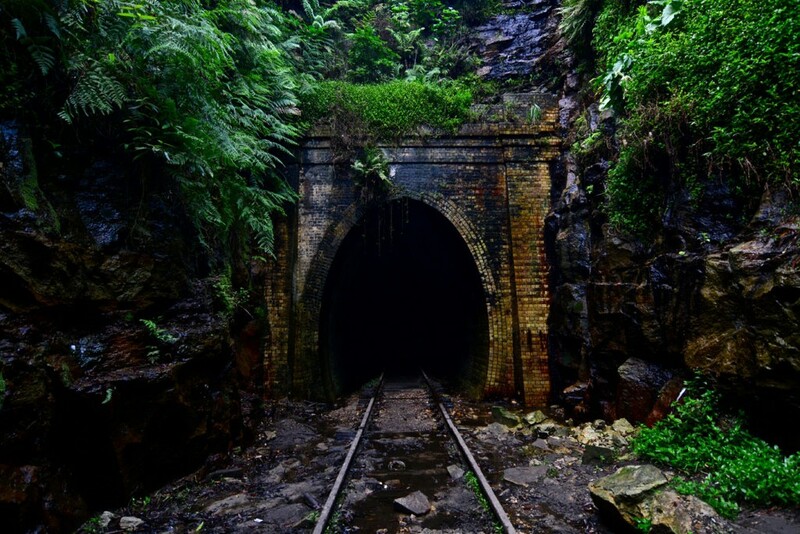 Built in the 1880s the tunnel was closed a few decades later. 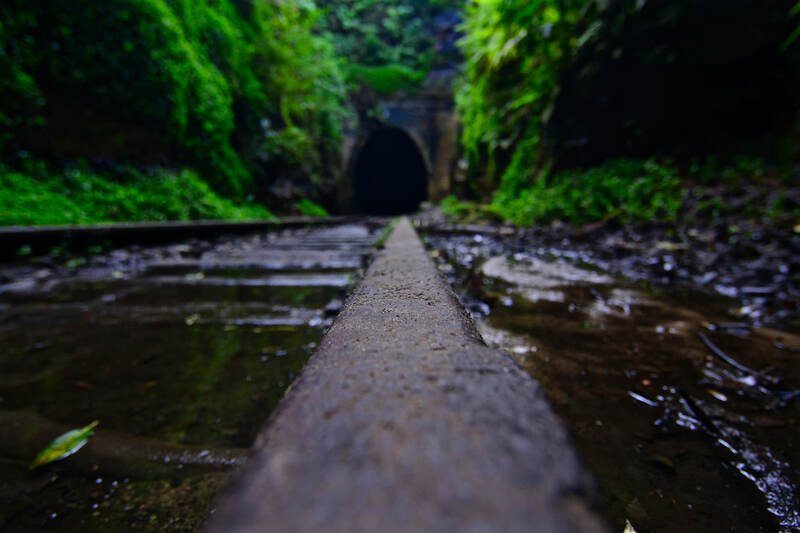 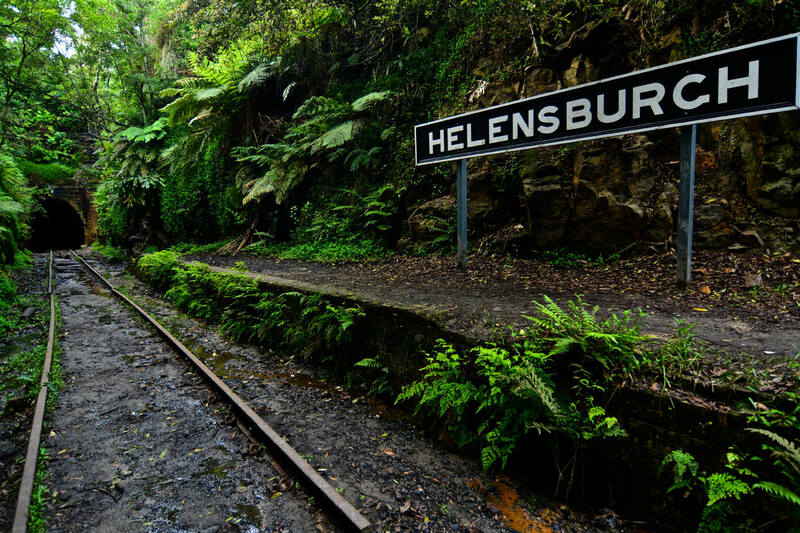 Together with 7 other tunnels it is part of a section of the Sutherland to Wollongong line collectively known as the Helensburgh Tunnels. The Metropolitan Tunnel is 624 metres long and is nowadays open to the public. 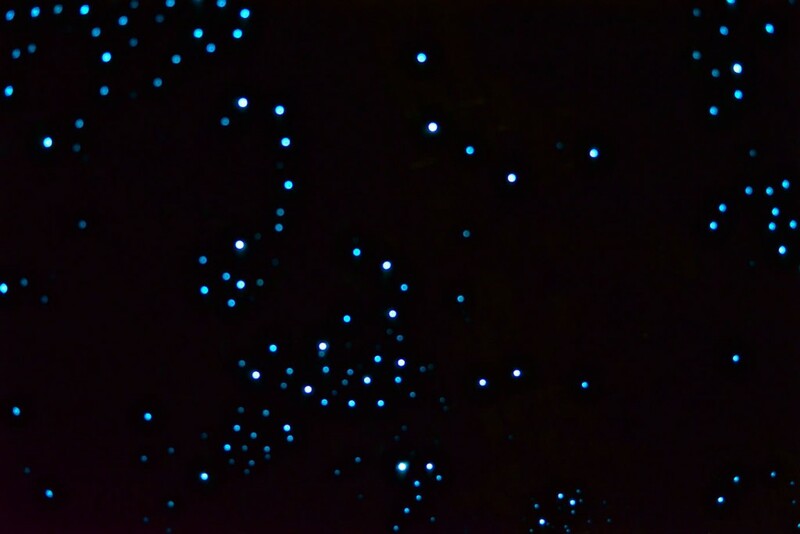 Going inside is highly recommended as the tunnel is home to glow worms.